A second person has been charged in connection with an altercation and shooting that sent three people to hospital in Moncton last week. The RCMP responded to the area of Whitney Avenue and Argyle Street around 10:15 p.m. on Jan. 30. Police say they found three injured men at the scene, and that one of the men had been shot. The men were taken to hospital and have since been released. Police say a fourth man was seen running from the scene and they believe a fifth person may have been involved. Stanley Smith of Moncton has been charged with aggravated assault in connection with the incident. The 54-year-old man appeared in Moncton provincial court Tuesday and was remanded into custody. He is due back in court Wednesday for a bail hearing. A second man, 31-year-old Joshua Belliveau of Memramcook, N.B., was charged last week with assault causing bodily harm. Belliveau appeared in court Friday. He was remanded into custody and is due back in court Friday for a bail hearing. Police say they are still looking for a person of interest in connection with the incident. Marcel Prevost is described as six-foot-two inches tall and weighs about 218 pounds. He has brown hair and brown eyes. 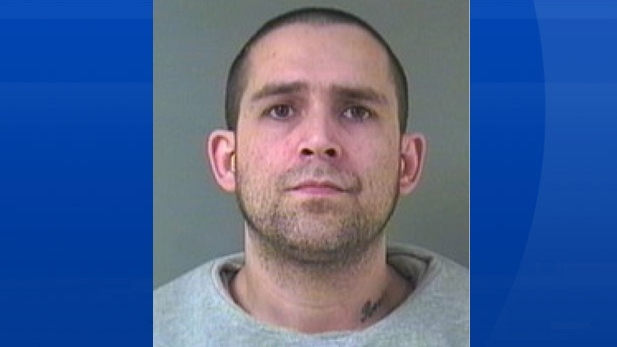 Police would like to speak with Prevost and they are asking anyone with information about his whereabouts, or the incident, to contact Codiac RCMP. 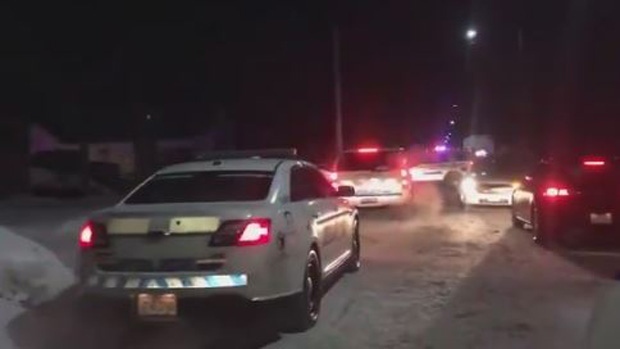 There was a heavy police presence in a Moncton neighbourhood early in the morning on Jan. 31, 2019.